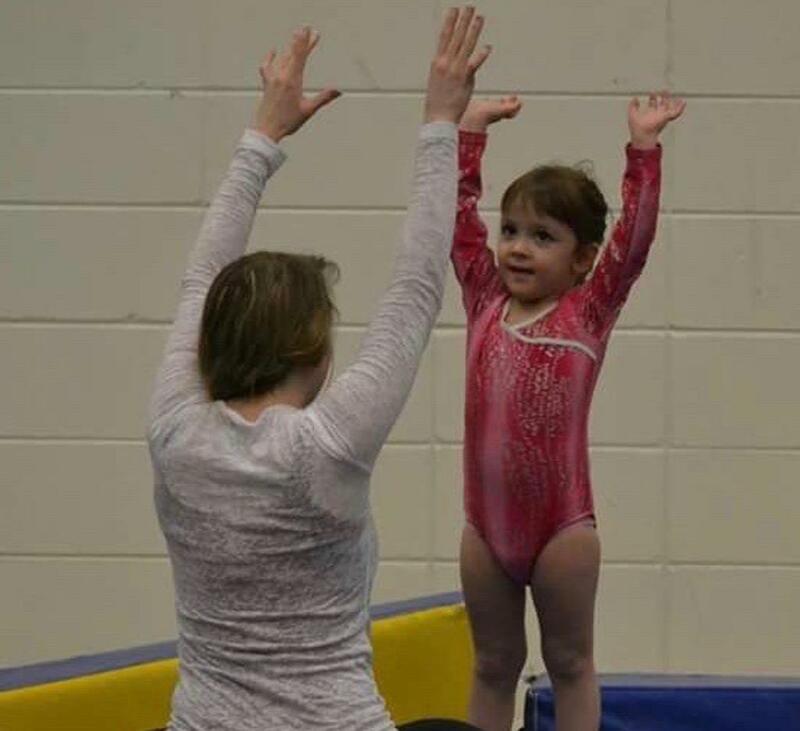 Jaguar Gymnastics is an instructional gymnastics program for girls ages preschool through college. Preschool classes are also for boys ages 2-4. 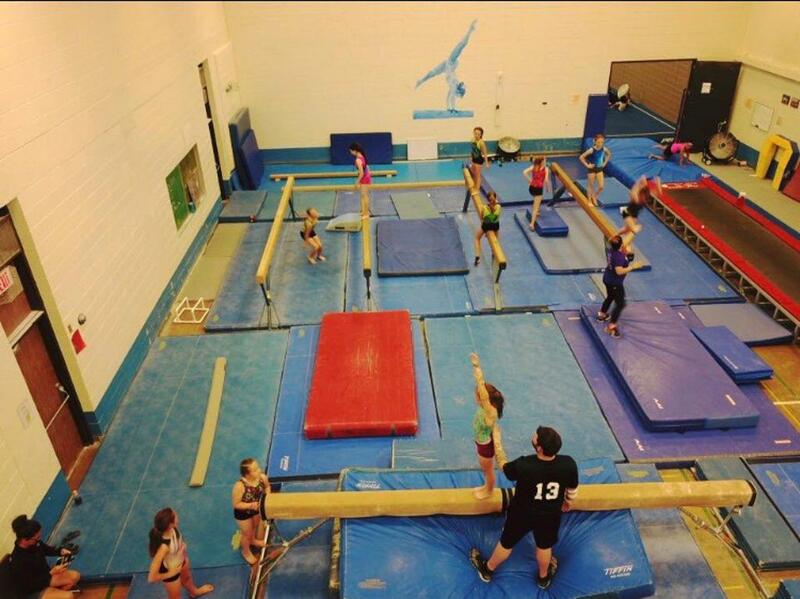 Tramp & Tumbling classes are for boys and girls ages 5 and older. 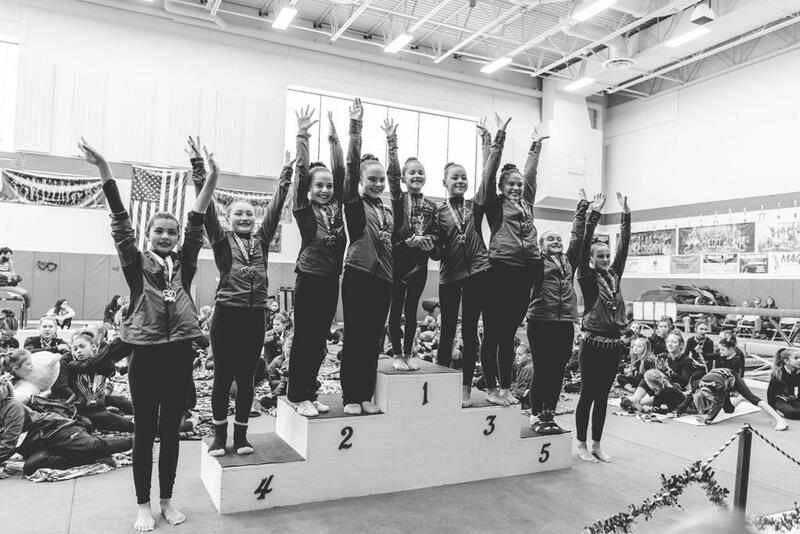 Jaguar Gymnastics is a non-profit organization established to support the Bloomington Jefferson and Kennedy High School Gymnastics Teams. Summer classes and camp registration will open the first week of May when we launch our new website and registration system. Stay tuned for more info! Order your Jaguar Gymnastics apparel here! ©2019 Jaguar Gymnastics / SportsEngine. All Rights Reserved.